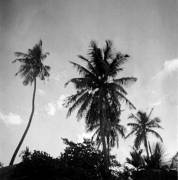 Trees at Noakhali (East Bengal), c. 1946. 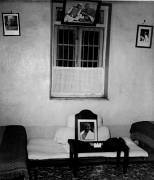 A room used by Mahatma Gandhi. 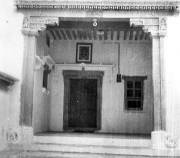 Entrance of a Gujarati home (Mahatma Gandhi's birthplace). Window in a mud hut. Partial view of a room. A corner of a building.